Take the stress out of relocating your home with our moving services. Let us pack, move and place your belongings in your new home. 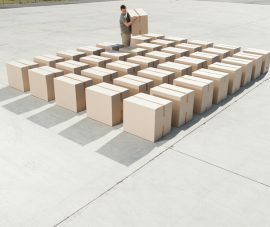 Avoiding downtime during a move is critical for your business. We will have you back up and running in no time with our commercial moves. We have moved many times over the years. 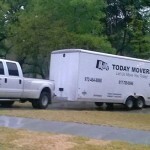 This move was the best due to the professionalism and attention to detail of the team from Today Movers. Thanks, guys! You made my day. 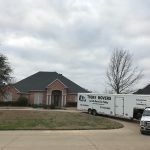 A very easy, successful experience with Today’s Movers!! The guys were courteous and professional. They went out of their way to problem solve some issues when moving my fridge!! Outstanding service, by an outstanding team! The guys were very punctual, very courteous, and very informative of the whole process. They handled all of our possessions with great care! This is the second time I have used them and both have been great work! I also dealt with Jenny from the office and she had amazing customer service skills!! I’d give you guys 6 stars if I could! Today Movers are amazing. No matter the weather they show up and do amazing job. 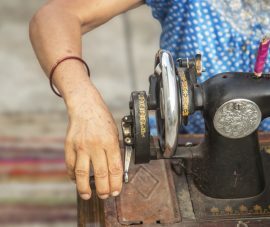 They take the extra time to care for your belongings like they are there own. I would highly recommend them and will definitely use them next time I move. We have used Today Movers for so many years I’ve lost count. We don’t even think of using someone else. They are an exceptional company, and their employees are the reason why. 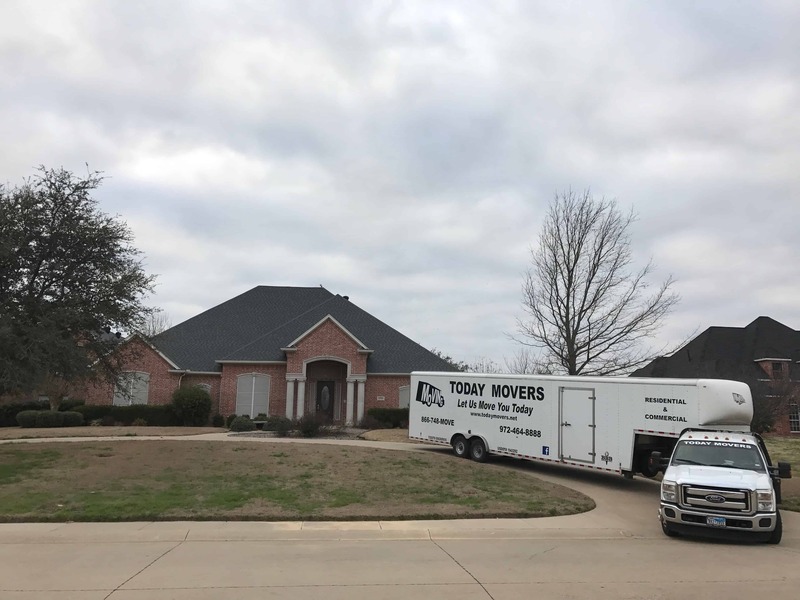 We’ve used Today Movers three times in the last years. Always a great experience! The guys are polite and helpful. All of our items have arrived in good shape. 5 stars across the board for all three times they have moved me. Once into my house. And once into a storage container on my driveway and the last time from the storage container into my home. They set up everything and were very cognizant of my new wood floors and paint on ceilings and walls. I will definitely be using them again! FABULOUS!!!! This team was prompt, careful with my property, VERY reasonable in cost and happy to do the job. Today Mover’s contributed ease to the whole event. I must add that the Toby/Jeremy/ Albert team ARE a team! It was good to see good people do good work together. Professional from the time Jenny answered the phone to take my reservation thru the crew left my home. These guys were courteous, on time and treated our furniture and belongings with the best of care. This company is the example of what all moving companies should aspire to. All around fast and friendly!! Both the return call with my quote and the movers arrival to finish line. They made it seem like it wasn’t 102 outside. No doubt I’m calling today’s movers next time. 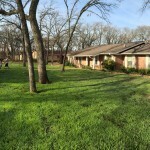 Today Movers is a full service moving company located in Midlothian, Texas. We work hard to make your moving experience as pleasant as possible. Our staff will handle your items as if they were their own. As you can see from the list of services above, we can take care of all your moving needs. We also provide portable storage, hot shot delivery, and single item moving services! Be sure and take a look at our moving tips and packing checklist to help insure a smooth moving experience. Our staff will give you top notch customer service. Our goal is to get your items moved in a professional manner at a cost that will be affordable. Give us a call today, and let us handle all of your moving needs. Let Today Movers take the stress out of moving to your new home or office! Move construction materials & large items!